Axis Communications received the honor in part for its involved with SIA’s education and training programs. SILVER SPRING, Md. 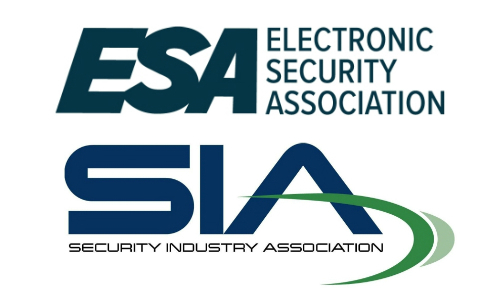 — The Security Industry Association (SIA) has named Axis Communications as the recipient of the inaugural Member of the Year Award. The award was created to honor SIA member companies that have shown noteworthy involvement in SIA committees and working groups, events and the SIA Education@ISC conference program; leadership activity; recruitment of SIA members; and contributions to thought leadership and the industry overall. 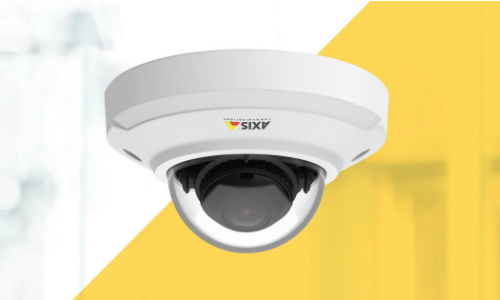 SIA will present Axis with the award at The Advance, SIA’s annual membership meeting, during ISC West. Axis takes an active role in SIA’s committees, working groups and interest groups, with its representatives serving as chairs of the SIA Education and Training Committee, Transportation Policy Working Group, Health Care Security Interest Group and RISE Committee. The company is also highly involved with SIA’s education and training programs. Additionally, Axis has helped to recruit speakers for SIA events and invited SIA to participate in its corporate events. In 2018, Axis directly contributed to specific SIA member benefits, including the Cyber Onboarding Guide for Employees, which shares cybersecurity guidelines for employers and staff and helps companies reduce cyber vulnerability. Axis also contributed to the Security Cornerstones Learning Series, an e-learning resource designed primarily for novice security professionals and provides a fundamental overview of the business practices and technologies used within today’s physical security industry. The company is credited for fostering collaboration with vertical market organizations such as the National Center for Spectator Sport Safety and Security. “Axis Communications is honored to receive the inaugural SIA member of the year award. I personally first got involved with SIA in 2007, discovering a plethora of opportunities to support the industry and drive positive change,” says Fredrik Nilsson, vice president of the Americas at Axis Communications, a former member of the SIA Board of Directors and SIA Executive Committee and the 2016 recipient of the George R. Lippert Memorial Award. The Advance 2019 will take place during ISC West on April 9 (10:30-11:30 a.m.) in the Sands Expo Center in Las Vegas. All SIA members are invited to attend. In addition to the presentation of the SIA Member of the Year Award, attendees will hear a presentation from Sal Mani, security systems manager for Google, on the workforce imperative of developing cross-functional skill sets to stay competitive in the security industry. SIA will also submit five nominations to the SIA Board of Directors for ratification and present the SIA Milestone Awards, Chairman’s Award, Sandy Jones Volunteer of the Year Award and Committee Chair of the Year Award. A complimentary lunch will also be served.